For cardholders who prefer to stay at mid-tier hotels such as Country Inn and Suites or the Radisson, the Club Carlson Rewards Visa Signature card offers a fair amount of value, including a sizable sign-up and an above average rewards rate on regular purchases. 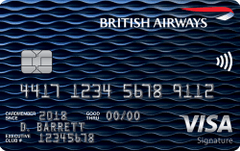 The Barclays Arrival Premier World Elite Mastercard lacks a sign-up bonus and — compared to similar rewards cards — the spending threshold to unlock its full annual bonus is steep; however, if you use it as your go-to card, the rewards could really add up over time. This offer is no longer available. 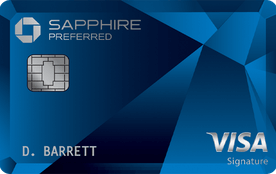 This premium hotel card offers a generous rewards rate on Best Western purchases and a tiered sign-up bonus that amply rewards moderate to heavy spenders; however, cardholders need to travel often to make up for the card’s $59 annual fee.